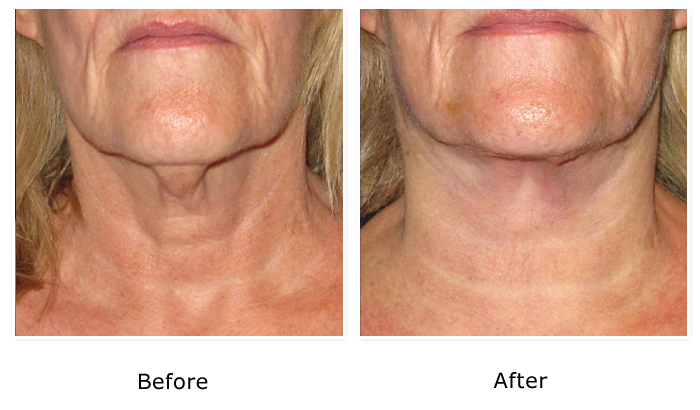 Don’t waste your time on non-invasive ultrasound or “cool” lasers. SmartLipo kills the fat and removes it in one treatment. 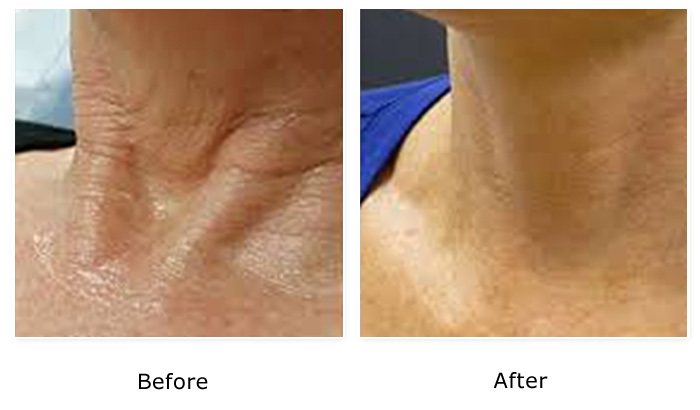 Cheeks, lips, tear troughs, jaw lines, even hands can benefit from the subtle use of filler by a Master Injector. Eclipse Aesthetics has named Dr. Toscano as Trainer/Consultant for all its Platelet Rich Plasma services. 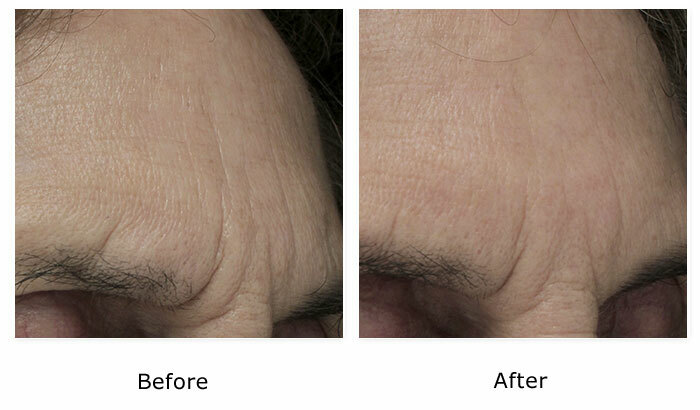 Wrinkles and lines no longer need to be an inevitable part of the aging process. Our Botox and Xeomin treatments bring back youth and radiance to your skin within minutes. The solution you’ve always wanted. The subtle and expert use of Facial Fillers can replace lost volume, lift the cheeks frame the eyes and restore your youthful facial contours. Our advanced skin care services include our Signature Facials, Microdermabrasion, Silk Peel MD face and body treatments, professional grade facial peels from Image Skin Care and SkinMedica, and Lamprobe treatments. PRP is PLATELET RICH PLASMA – the newest “wrinkle” in wrinkle reduction, is the most advanced procedure used to increase collagen production and reduce fine lines and wrinkles. At Red Bamboo Medi Spa, aesthetics are our focus, tailoring treatments to fit your individual needs and goals. The first step is a comprehensive consultation. Red Bamboo Medi Spa’s team addresses your concerns and designs a customized treatment plan that utilizes our latest non-surgical cosmetic procedures, accentuating and enhancing your natural beauty. We clear and soften your skin, remove unwanted hair, focus attention on your eyes, and create a youthful smile and luscious lips. We also offer medical cosmetic solutions such as anti-wrinkle fillers and Platelet Rich Plasma treatments. Red Bamboo Medi Spa’s PRP treatment was recently featured on WFTS Tampa Bay’s ABC Action News. Local woman tries platlet rich plasma to improve deeply-pitted acne scars. Click here to read the full article. Winner of the National Best Aesthetics Practice Award at “The Aesthetic Show” in Las Vegas! Dr. Andrew Ordon from THE DOCTORS gives the National Best Aesthetics Practice Award to Dr. and Mrs. Toscano. Red Bamboo Medi Spa’s physician, Dr. Frank Toscano, combines the artistry of aesthetics with cutting edge techniques and medical technology to achieve the results you deserve.